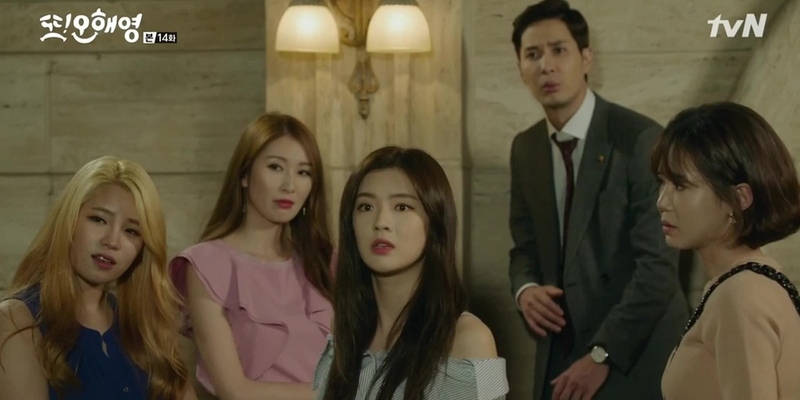 Lee Sun Bin has been appearing in more and more dramas recently and it's really hard not to notice her because of the charismatic roles she usually portrays. Plus, there is her God-given beauty! This is why I wondered, why don't I write an article to let others know about her, too? Let's start with the basics. Lee Sun Bin is actually her stage name. Her birth name is Lee Jin Kyung. (Almost the same as Lee Sung Kyung. I guess I have to change my name to 'Kyung' to be pretty as well). In international age, she is actually only 23 years old as she was born on February 10, 1994. If you're curious about her height, she is 5'5" which equals 165 cm. 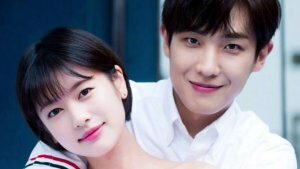 In some dramas' special episodes, for example in Missing 9, she wowed everyone with her singing skills. This is because she actually debuted in a girl group called JQT under GP Entertainment. She joined as a replacement for a member who left the group since it was supposed to be a three-member group. She debuted around 2011. Shortly after, the group didn't renew their contracts and disbanded. Since it's a shame to put her beauty and talent to waste, I'm really happy that her current label, Imagine Asia, has given her a break in dramas. 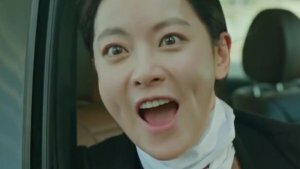 She is label mates with Ryu Hwa Young, Kim Yoon Hye, Lee Joon Hyuk, Kang Minah (from Sassy Go Go, Tomorrow Boy, Seonam Girls High School Investigators), Yoon Seo (from Entertainer) and many more. Their company has a lot of subsidiaries, too, but let's not get into that any further. 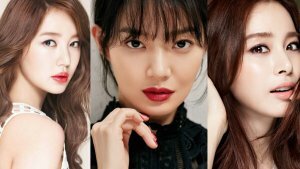 Here is a list of Lee Sun Bin's dramas that you could check out. Most of these roles are cameos.